Econo Appliance Repair is your 24-hour solution to quality appliance repair service. Day or night, we make it our mission to provide local homeowners with effective and lasting appliance repairs. Customer service takes precedence with our appliance repair specialists in the Yorktown Heights area. From refrigerator repairs to washing machine repairs, we have 16 years of experience to help! 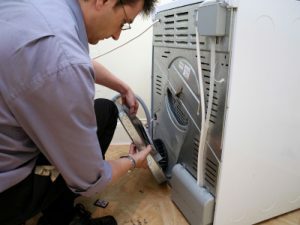 Sooner or later, you’re likely to require the help of a local appliance repair company. If that day has arrived, let the specialists at Econo Appliance Repair alleviate the stress and frustration of problems such as a refrigerator not cooling or a washing machine not draining. We take the trouble out of dealing with home appliance repairs thanks to our 24-hour availability and skilled expertise for all makes and models. You can count on us in the Yorktown Heights area for tons of hands-on experience in both laundry and kitchen appliance repair. Plus, the customer service you'll receive will be nothing but the best. Your quest to find a friendly, qualified appliance repairman is over. Call or reach us by e-mail today! Having a broken appliance could involve anything from an oven not heating to a clogged garbage disposal. What it shouldn’t include, however, is disappointment over the technician you choose for your major appliance repair. At Econo Appliance Repair, we work hard to be punctual, mannerly, and as thorough as we can with your appliance service. Whether you contact us for electric appliance repair, gas appliance repairs, or even ductless AC services, we’ll do our best to send someone fast and get the job done right. No matter what the brand, no matter what the issue, we’re here for your home appliance repairs and split-system air conditioning services. 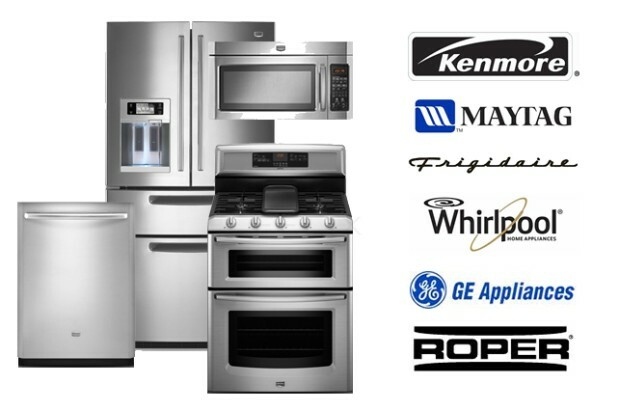 We never take a holiday from giving customers solid value and superior appliance repair service. Located in Somers, NY, Econo Appliance Repair is proud to serve residents all across the Yorktown Heights area. We extend our home appliance repair services to customers in Bedford Hills, Armonk, Peekskill, Carmel, Mahopac, Brewster, Hopewell Junction, Mount Kisco, and nearby communities. 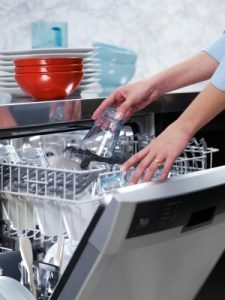 When your daily routine is rudely interrupted by dishwasher problems or a washer not draining, pick up the phone and call us for your local appliance repair needs. We’re pleased to cover all of Fairfield, Westchester, and Putnam counties with our versatile and far-reaching appliance repair services. 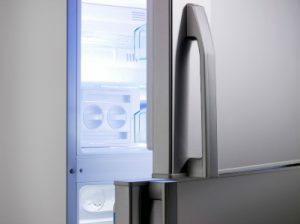 Since we’re versed in all brands of appliances at Econo Appliance Repair, you don’t have to worry about seeking out a specialist for services like refrigerator repair, oven repair, or dryer repair. We’re trained to handle appliances repairs for the vast majority of manufacturers. 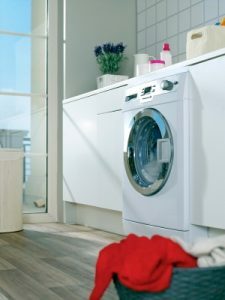 We want to be the first name you think of regardless of what type of appliance you own. From GE repair service to Sub-Zero repair to Viking repair, we’re ready and able to help. For your security and peace of mind, you’ll be glad to know Econo Appliance Repair is a fully licensed and insured appliance service business. We also stand behind our professional workmanship with a variety of warranties on our appliance repairs and mini-split AC services. To learn more about the different services we offer for your residential appliance repair and ductless mini-splits, and the warranties that come with them, contact us today in the Yorktown Heights area. Twenty-four hours a day, great help is easy to find!